The difference between the two types of investors comes to mind when looking at the daily news updates on your favorite media website or in the newspapers you read. Investors with a concentration on industrial investments must be going out of their minds, and not in the slow, incremental way most people lose their minds. What industry sector should investors have faith in? The Boeing event has to shake up the airline and transportation industry, which has had its ups and downs for years due to one accident after another (including railway accidents). The health care industry is under siege from politicians on both sides of the aisle, with one attack on the opioid matter and another aimed at drug prices. Real estate, which has a built-in appeal due its historical position as a standard investment option, fluctuates with every report on housing availability. It is also recoils every time there is an uptick in the benchmark interest rate. 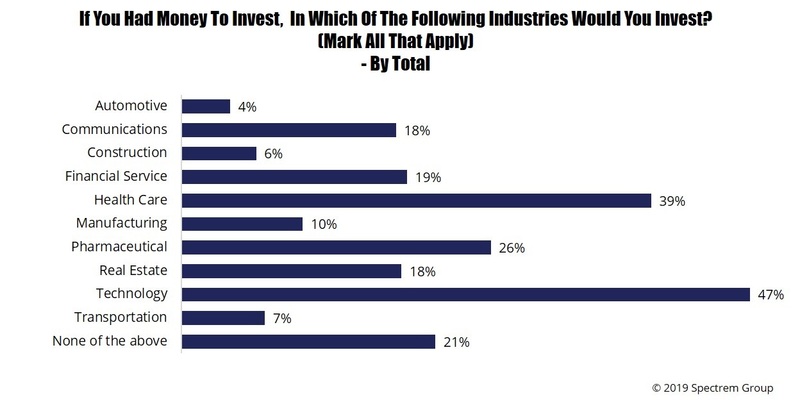 A 2019 Spectrem survey of investors asked them if they had money to invest, in which industries would they place the money, and 47 percent aimed at technology, 39 percent said health care and 26 percent said pharmaceutical. The transportation industry only received a nod from 7 percent of investors. Industrial sector investing, when investors put their assets into specific companies or mutual funds representing one industry, is a popular form of investing because investors can picture what they are investing in. Knowing you are invested in the medical industry can allow an investor to pinpoint their personal research into that industry. But we have become an impatient and intolerant society, and those characteristics are heightened where financial matters are concerned. Fluctuations in the stock market related to one industry can send a shockwave of trepidation through the investment industry and can produce numerous phone calls for you to handle from worried investors. The Boeing example is the best one among current topics. If Boeing can’t make airplanes that pilots can command properly, where does the airline industry turn for new equipment? How does an entire sector suffer when one company suffers? How many calls a day do you take regarding industry-specific matters? Has the number of those calls increased in recent years? The technology sector might be considered the safest bet, but continuing and seemingly endless questions about how social media and smartphones share and disseminate personal data makes such investing an iffy proposition. Is Facebook a safe investment bet today? It’s a good question, and one that investors are probably asking advisors from time to time. If your clients have an interest in sector-based investing, what are you pointing those clients to? 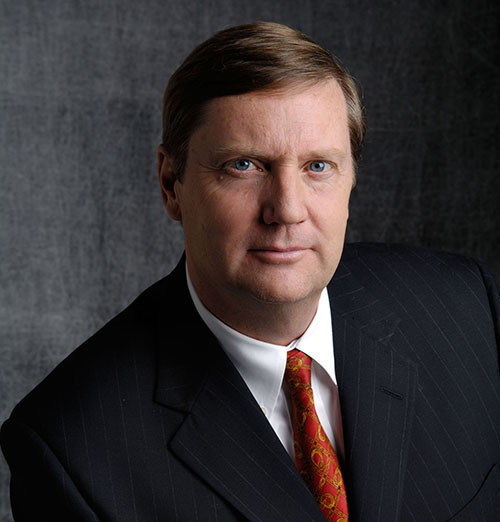 Are you instructing clients how to interpret news updates about industry events or changes? Are you telling them where best to hear or read updates on such subjects? It is something to consider. The questions are likely to continue in today’s world of watchfulness and awareness among investors.